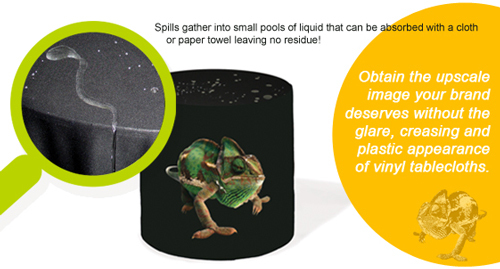 KatArt Visuals offers Unprinted Tablecloths, Custom Screen Printed Tablecloths or Digitally Printed Tablecloths with 4-Color process-dye sublimation imagery. 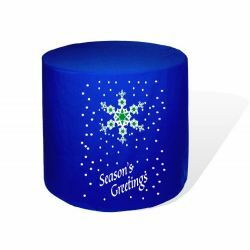 We have 100% Polyester Poplin Textile Tablecloths, Stretch Spandex Tablecloths, Recycled Eco Friendly Table Covers, Flame Retardant Table Covers and Water Resistant Table Coverings. 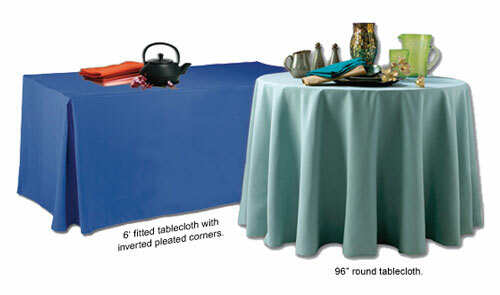 Whatever your choice, our Tablecloths are suited for indoor or short-term outdoor use. 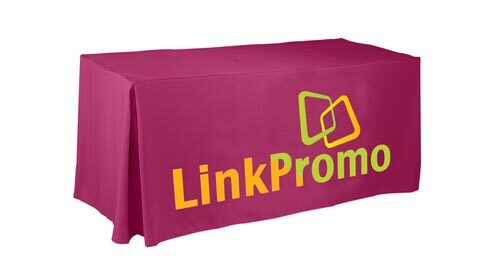 Most of our tablecloths are machine washable. 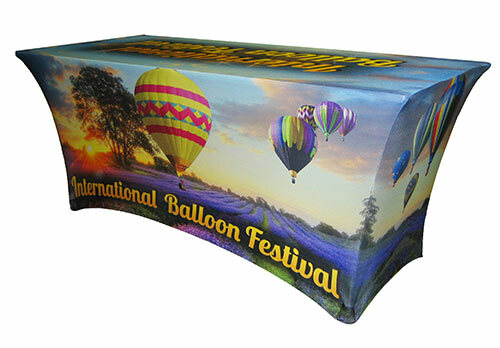 We offer a quick 4-5 day production time on most of our table coverings. 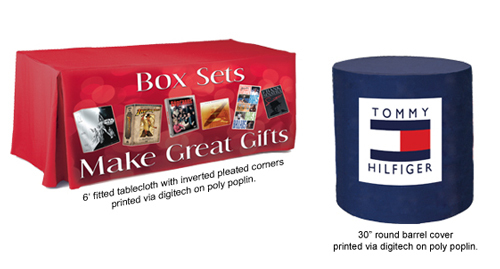 All our tablecloths are Printed and Sewn in the USA. 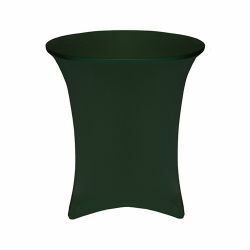 All our tablecloths are made to order so special sizes are not a problem. 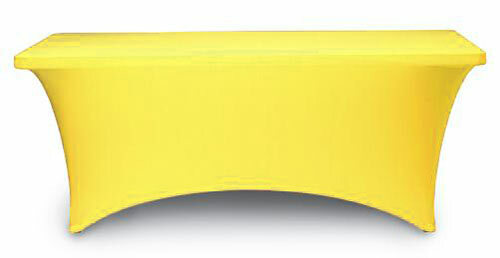 If you need a special size please email or call 860-350-8016. 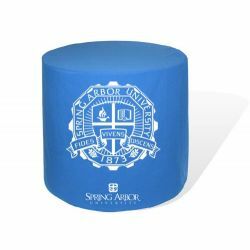 1 Seam Fully Printed 8' Throw - Deluxe Poly Knit - 90" x 156"
1 Seam Fully Printed 8' Throw - Poly Poplin - 90" x 156"
1 Seam Fully Printed 8' Throw - Supreme Poly Knit - 90" x 156"
1-Seam Fully Printed 6' Throw - Deluxe Poly Knit -90" x 132"
1-Seam Fully Printed 6' Throw - Poly Poplin -90" x 132"
1-Seam Fully Printed 6' Throw - Supreme Poly Knit -90" x 132"